ABC announced they are picking up The Connors, a spinoff of Roseanne, without Roseanne Barr. Early this year the reboot of the very popular late 80s/90s show, Roseanne, was cancelled after just one nine-episode season due to Barr making a crud and racist comment on Twitter (which if you so desire to read, google will be of great service). Within hours of the tweet, ABC decided to cancel the series. ABC president, Channing Dungey, commented, “Roseanne’s Twitter statement is abhorrent, repugnant and inconsistent with our values, and we have decided to cancel her show.” According to the New York Times, network executives were positive with their strategy of appealing to wider swaths of the country after Donald J. Trump’s election win. The president himself even called Ms. Barr to congratulate her on the show’s large audience and the enormous ratings. What they didn’t expect was for a heart-attack cancellation on the reboot that barely began. 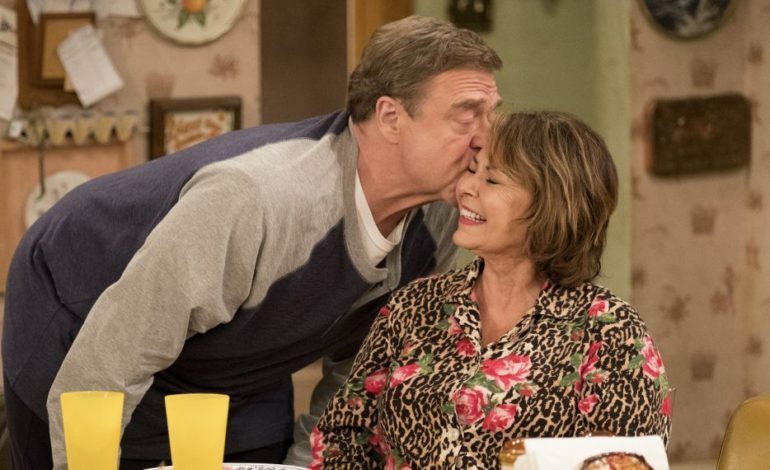 Now there has been news that ABC has picked up The Conners– a spinoff of Roseanne- which will not include Roseanne Barr. 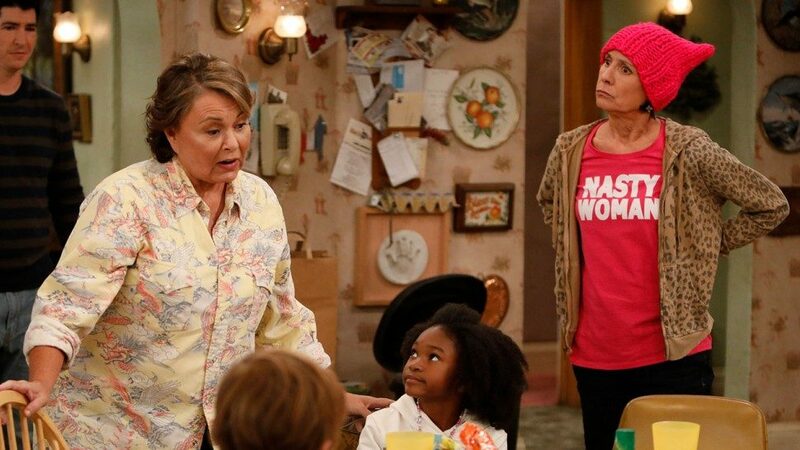 The tentatively titled spinoff is planned to have no financial or creative connection to Roseanne’s star and executive producer, Roseanne Barr. Other cast regulars will be part of the new comedy. And according to the press release, the 10-episode spinoff will premiere this fall and on the same Tuesday at 8 EDT/PDT that was the planned for the season 2 premiere of Roseanne. According to USA Today, a description of the series suggests that Barr’s character, Roseanne Conner, has passed. ABC has already given out a small description of what to expect from the show: “After a sudden turn of events, the Conners are forced to face the daily struggles of life in Lanford in a way they never have before. This iconic family—Dan, Jackie, Darlene, Becky and D.J.—grapples with parenthood, dating, an unexpected pregnancy, financial pressures, aging and in-laws in working-class America. Through it all, the fights, the coupon cutting, the hand-me-downs, the breakdowns—with love, humor and perseverance, the family prevails.” The network has also stated the spinoff will continue to portray contemporary issues that are relevant today, as well as 30 years ago. This show should be interesting to say the least. I think it has a lot of potential and I’ll be checking in. You can tune in too on Tuesday, October 16, 8PM, on ABC.